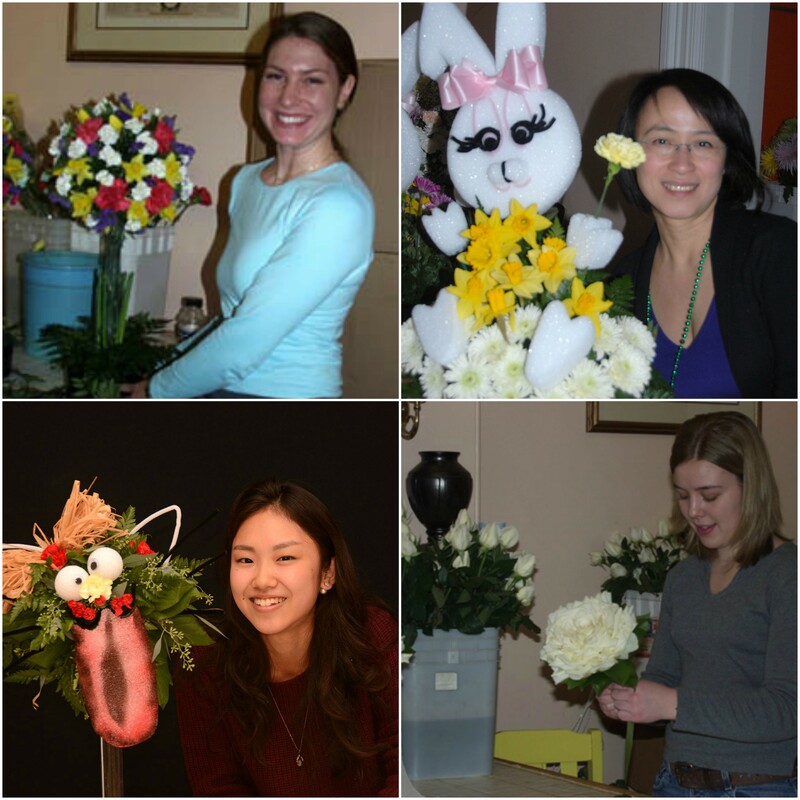 At Rittners we feel that you deserve more than "just a floral course." We feel that you deserve a school that wants you to have a great time, and if possible, great memories for a lifetime!! 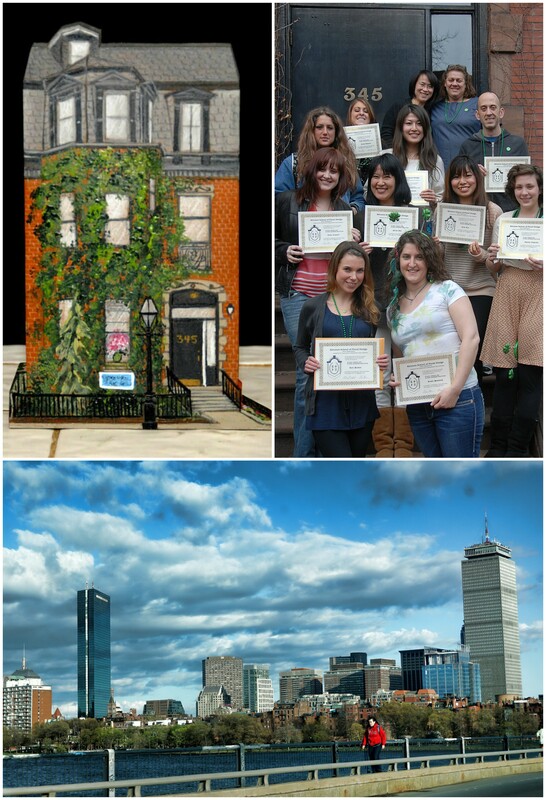 We want you to enjoy what you are doing, and to be able to even love the setting in which you are learning! Our setting is historical, over one hundred years old. We understand that when it was used solely as a home, it had a very happy environment. Some buildings are blessed with exceptionally good karma and a wonderful friendly character....We are fortunate in that our location is one such setting. It really does make a difference. If you are in a happy and friendly environment, you do tend to feel more relaxed and far more creative! At Rittners we love it when students tell us that ours is a school that doesn't feel like one! Students and graduates remark to us constantly that they love the "feeling" of the place. It is not unusual for us to have alums come and visit, decades after they attended, because of the great memories they hold of our school and of their experiences here. At Rittners we make no claims at accepting thousands of students a year, nor do we desire to. At Rittners our students are people, not "numbers." We feel that you deserve to enjoy a personalized kind of environment where you can learn and enjoy, and not feel that you are in some kind of floral educational "factory." Our whole approach is to provide a personalized atmosphere, one where the actual owner of the school is one of your instructors. At Rittners you have a stable staff--not a collection of part-timers. At Rittners we really get to know you and can help you develop your strengths.... We are concerned with your development as a designer. Large enough to serve you. Small enough to know you. That's the Rittner approach. And above all... Even while you are learning, we want you to really have a great time and to have some well deserved fun! At Rittners our mission is very clear. 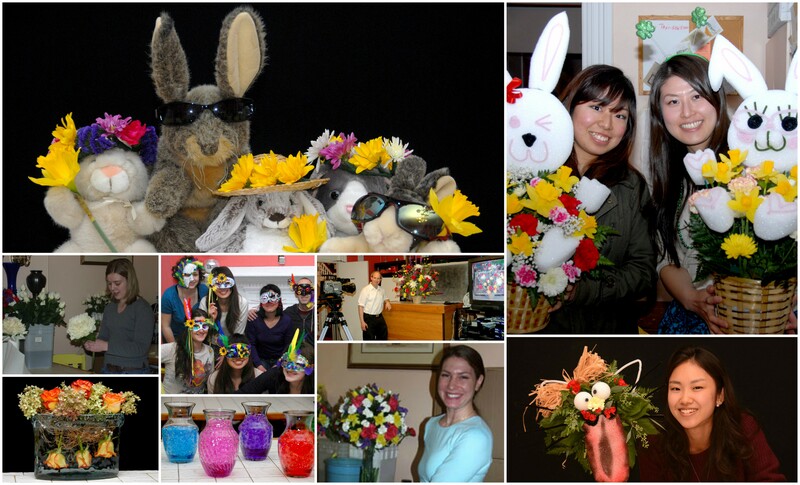 Our primary concern is the teaching of floral art and floral business subjects. We want you to get clear and unambiguous teaching. That means that we are not here to sell vase arrangements to retail trade, or to teach the occasional class in-between doing other folks' weddings or funerals. 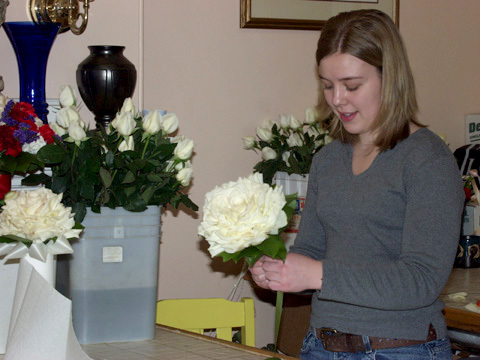 At Rittners Floral School teaching floral art is not a sideline amongst a variety of other competing business interests--It is the reason we exist. We are not trying to sell you containers, supplies or any other stuff that you can buy quite reasonably at wholesale outlets or craft stores. Because we have a very defined focus, we are very effective at what we do. We know what we are here for and that's to teach. We feel that you benefit as a result.